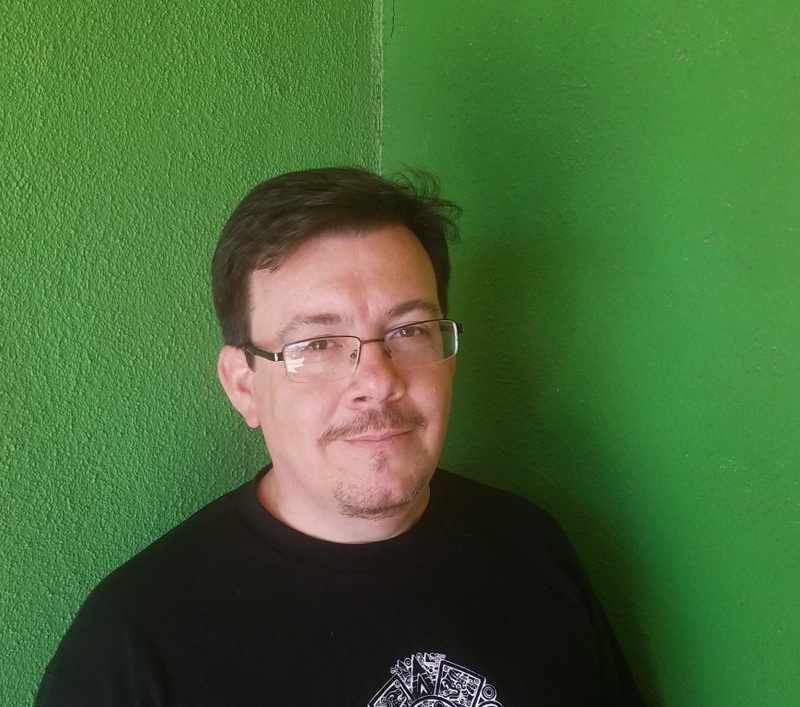 Bio: A Mexican-American author from deep South Texas, David Bowles is an assistant professor at the University of Texas Rio Grande Valley. Recipient of awards from the American Library Association, Texas Institute of Letters and Texas Associated Press, he has written a dozen or so books, including Flower, Song, Dance: Aztec and Mayan Poetry, the critically acclaimed Feathered Serpent, Dark Heart of Sky: Mexican Myths, and They Call Me Güero: A Border Kid’s Poems. In 2019, Penguin will publish The Chupacabras of the Rio Grande, co-written with Adam Gidwitz, and Tu Books will release his steampunk graphic novel Clockwork Curandera. In April 2017, David was inducted into the Texas Institute of Letters for his literary work.